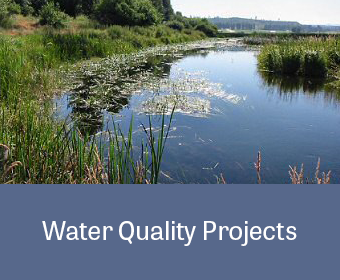 MB&G works with clients to create strategies for improved water quality and supply that meet environmental and economic needs. Our biologists collect water quality data (via laboratory and in situ measurements), water temperature readings, and sediment samples in support of Clean Water Act permitting for a wide variety of water resource projects, including dam removal, bridge repair/replacement, and various in-water construction projects. Our environmental scientists use state-of-the-art modeling and instrumentation to predict, measure, monitor, and achieve water quality regulatory compliance. Backed by a solid reputation and secure relationships with regulatory agencies, MB&G is an expert in meeting client needs quickly, efficiently, and cost-effectively.